The selection of Absinthe is sometimes overwhelming. Especially if you are new to the world of Absinthe. 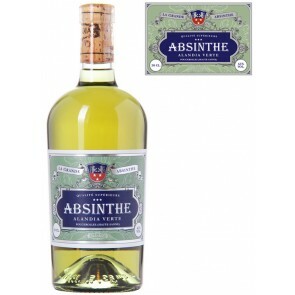 But do not worry, you can simply rely on the choice of the worldwide Absintheur Community. 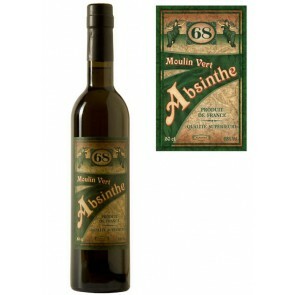 The Absinthes in our "Bestseller" category are the ones we have sold the most. And as we are serving the Absinthe Community since 2001 the bestseller list is based on a huge dataset. 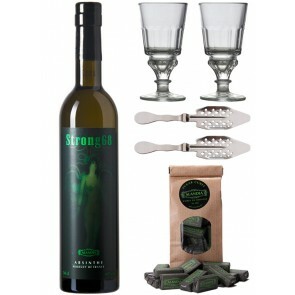 With these Absinthes and accessories you are definitely on the right track! 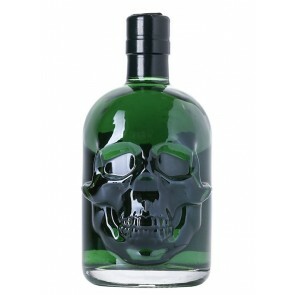 The list is made up by bestselling Absinthes and bestselling accessories. 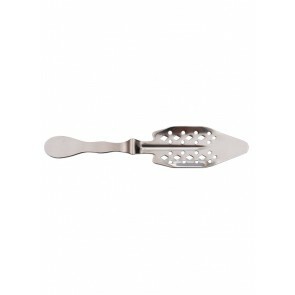 You can also check the customer reviews to get some more info about each product. 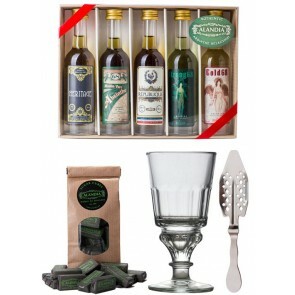 An all time favorite for people being new to the world of Absinthe is the Starter Set. 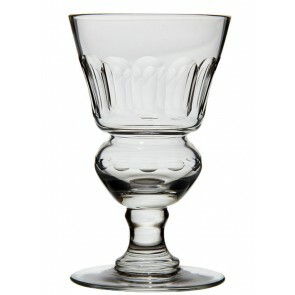 It includes five original Absinthes plus a glass, spoon and sugar cubes. All you need to get started with the Green Fairy!